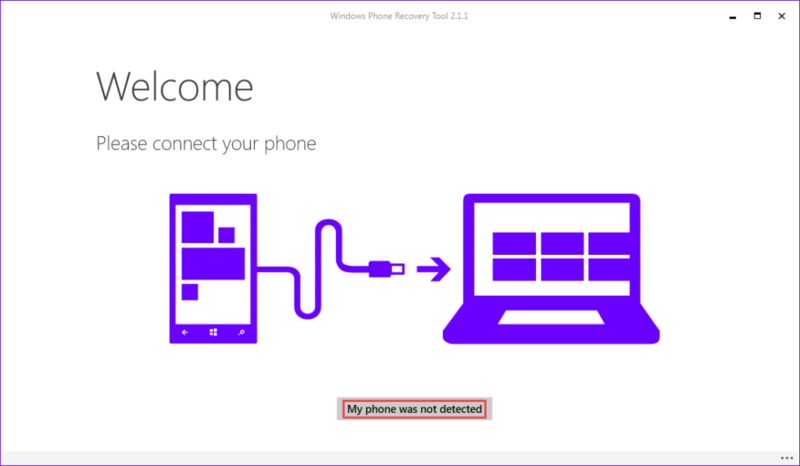 When trying to recover my Lumia 820 from unsuccessful OS upgrade, phone went completely dead. I was not able to turn it on or see any sign of activity in the device (boot manager damage happened probably). 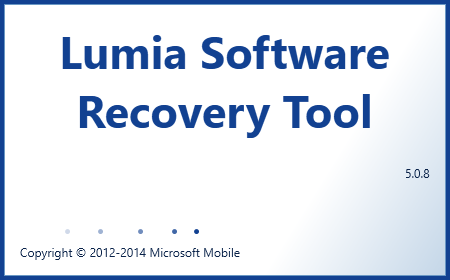 At that stage I decided to look for tool which can recover my boot manager and then OS on Lumia. When I tried to install Technical Preview of Windows 10 on my Nokia Lumia 820, I ended up with phone which went into infinite loop of updating. As a result of that phone became unusable and there was no way to bring it back to life without any additional intervention.